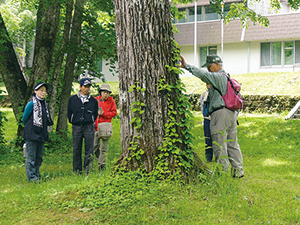 Park volunteers are recruited and registered by the head of the regional environment office. Their activities include providing commentaries at nature observation meetings, park beautification and clean-up, simple maintenance and repair of park facilities such as signs and footpaths, and surveys of animals and plants. 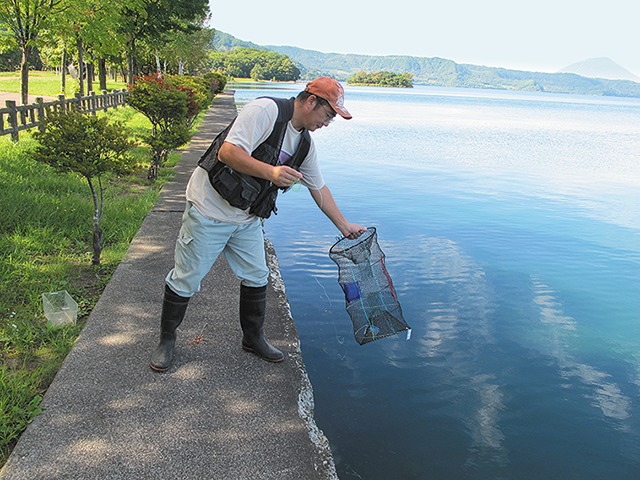 In the park, surveys and measures to eradicate the Signal Crayfish--which was designated as a Specific Invasive Species in 2006--are being carried out. These include surveys of habitat distribution and removal of crayfish by divers with crab baskets. Measures are also being carried out to remove Golden Glow, in addition to clean-up activities, maintenance of mountain trails, and other activities.